Mona was living in Hamilton with her sister Lillian, brother-in-law Tom and baby niece Angela. It was Queen’s Birthday weekend, and she had decided to hitchhike to her family home in Hastings as a surprise visit for her nephew’s first birthday. She had a present for him: a set of colourful plastic tumblers. Tom dropped Mona off on Cambridge Road (State Highway 1) early on Saturday 31 May. She was seen getting into the orange Datsun at about 10 a.m. Later that morning a fencing contractor spotted the car parked about 200 m down Matea Road, a dirt road off the Napier–Taupō highway. He saw a woman fitting Mona’s description in the back and a middle-aged man in the driver’s seat. When the contractor drove past again a short time later, the car was empty. Hundreds of police from Taupō, Rotorua, Hamilton and Auckland combed the 200 km of road between Tokoroa and Napier. Some ‘persons of interest’ were identified, but there was not enough evidence for anyone to be prosecuted. 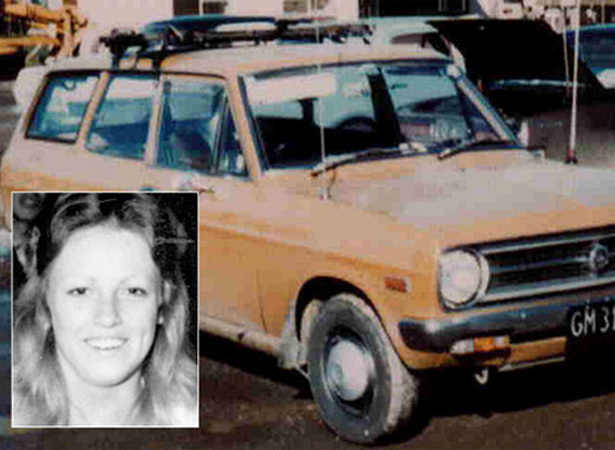 Perhaps because abduction/murder crimes are relatively rare in New Zealand, Mona’s disappearance still has a high profile as one of this country’s longest unsolved murders. In 2004, police began a major review of the case. It was hoped that a Mona Blades hotline and a TVNZ documentary might prompt someone to come forward with crucial new information. The reinvestigation was wound down in 2006, but like all unsolved murders the case remains open and from time to time the police follow up new tips from members of the public. We have 3 biographies, 5 articles, related to Mona Blades vanishes.